OpenSSL is an open-source, full-featured cryptographic library. It contains a full implementation of SSL and TLS protocol which is responsible for transport layer security. It is developed mostly in C language and versions are available for the popular operating systems such as Windows, Linux-based, macOS etc. Some programs of OpenSSL are validated under FIPS 140-2 standard (National Institute of Standards and Technology). Below are the installation steps (or updating steps if already installed) for the OpenSSL. If it is installed, you know the version number of OpenSSL else gives an error. This procedure also updates your OpenSSL if an old version is installed. Step 2: Download the OpenSSL by navigating the url https://www.openssl.org/source/. Right click and copy the download link. Navigate the directory to /usr/src and download the installer by using wget command. Once downloaded, use below command to extract the installer of OpenSSL by using tar command. 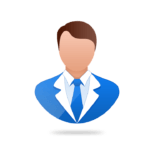 Navigate extract directory and build the software by checking all dependencies on Ubuntu system by using config command. make command is used to build the OpenSSL, make test command to check the correctness of the functionality of OpenSSL and make install command is used to copy the built program and other dependencies of OpenSSL to the defined directory. 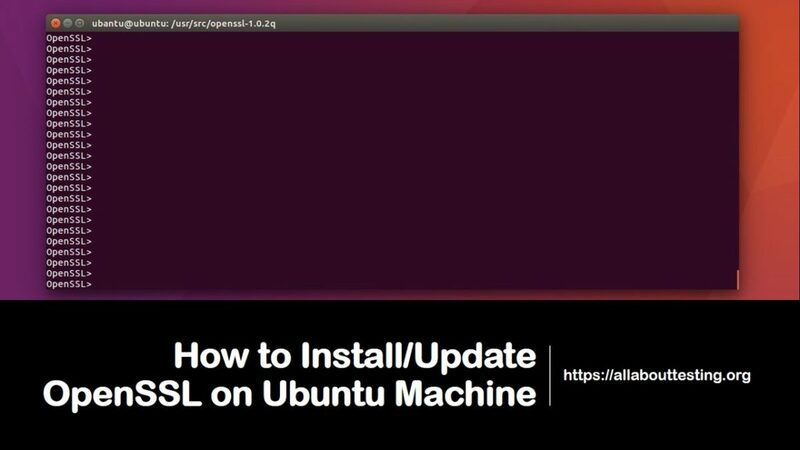 Restart Ubuntu machine after successfully run above-mentioned commands and again check the version of OpenSSL by using below command. If OpenSSL is installed properly, it will show the version number of updated OpenSSL.